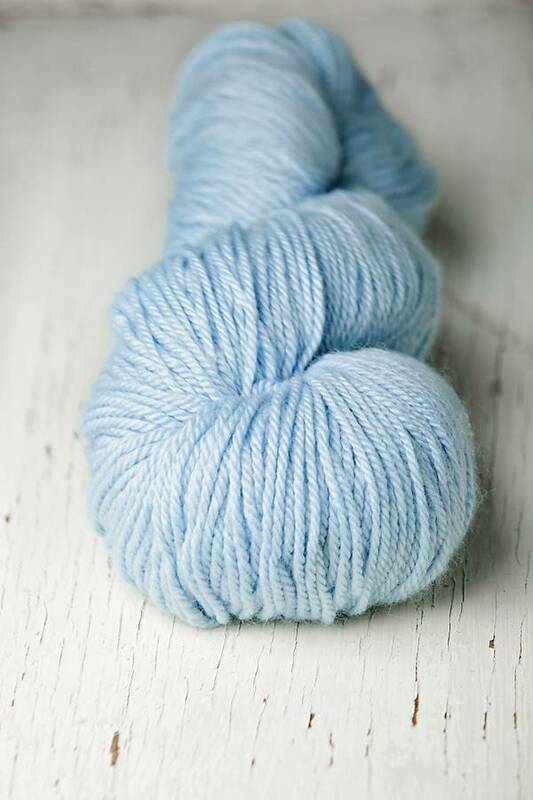 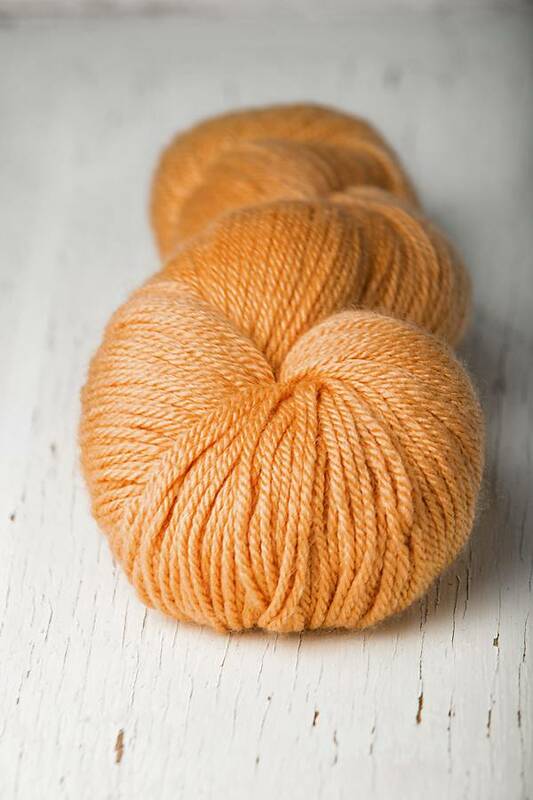 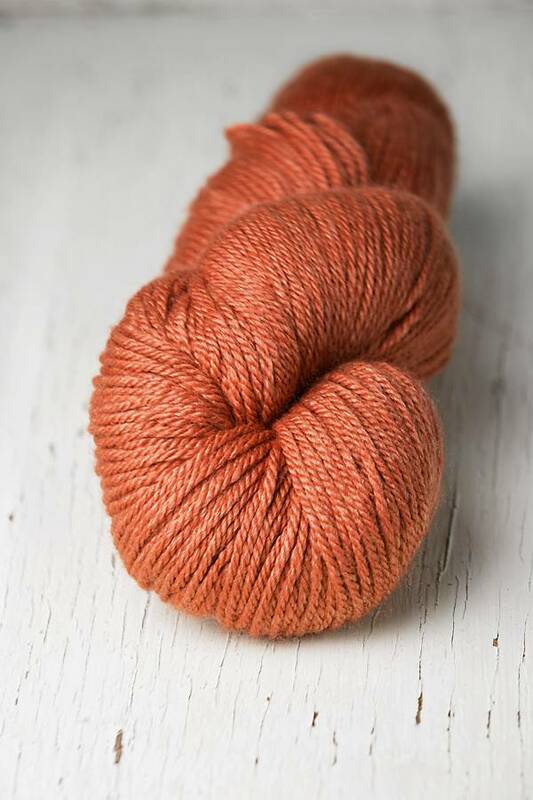 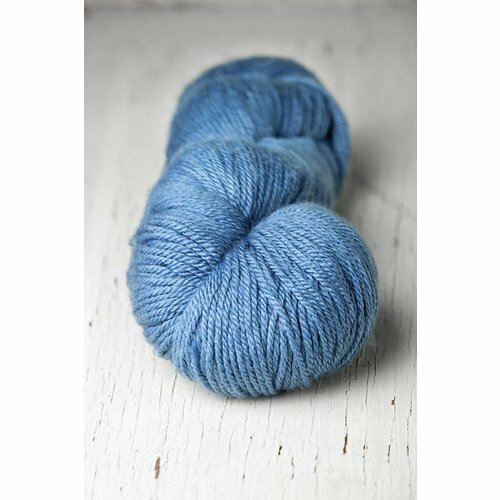 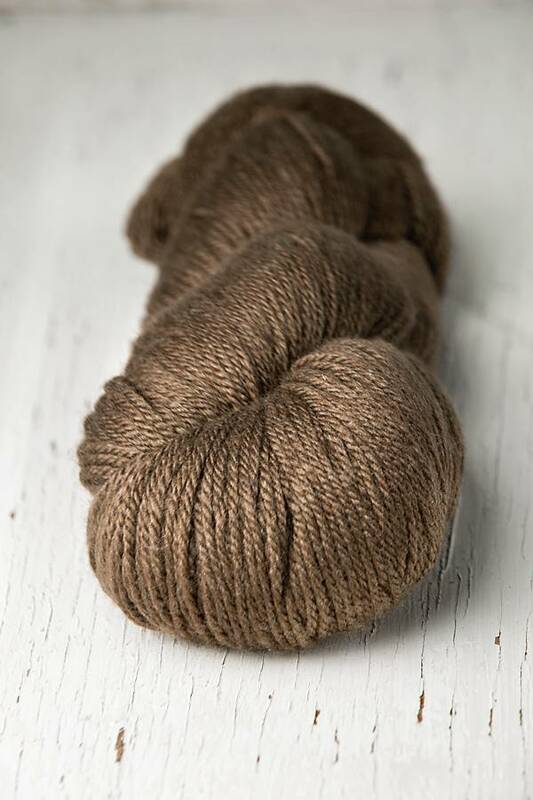 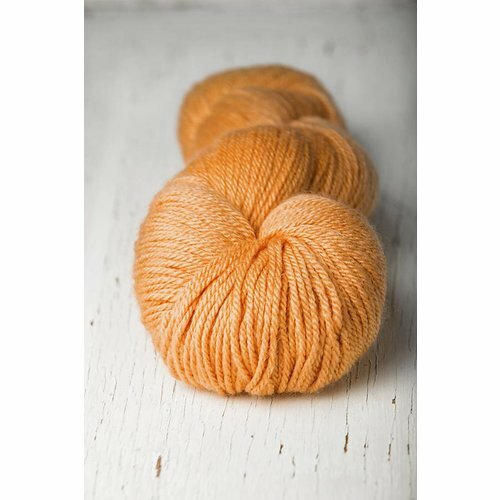 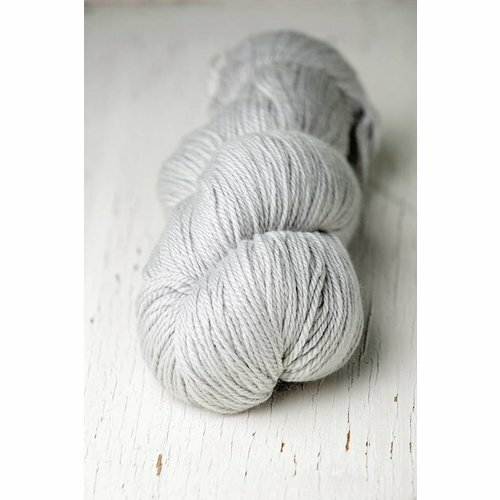 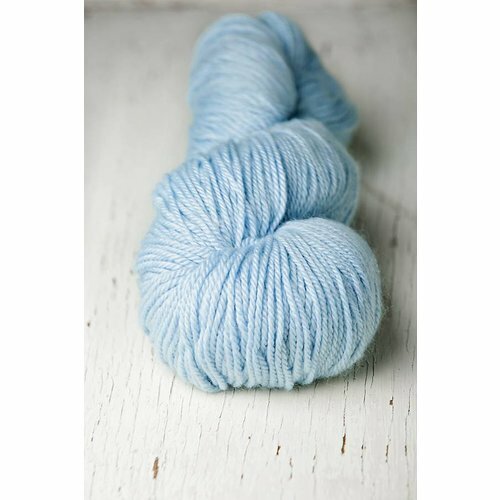 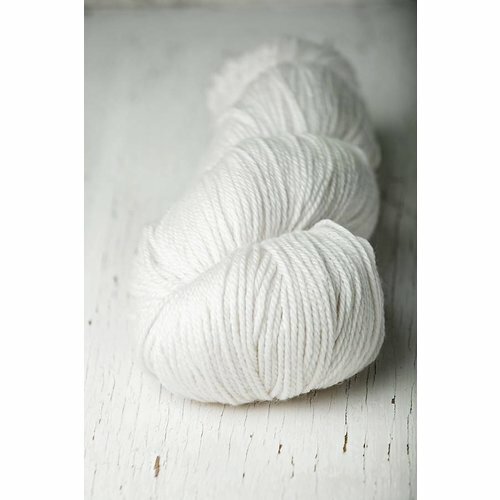 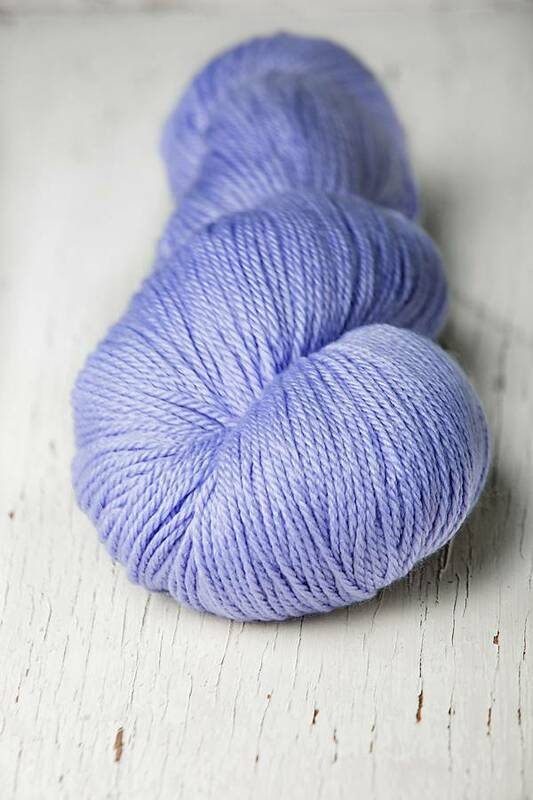 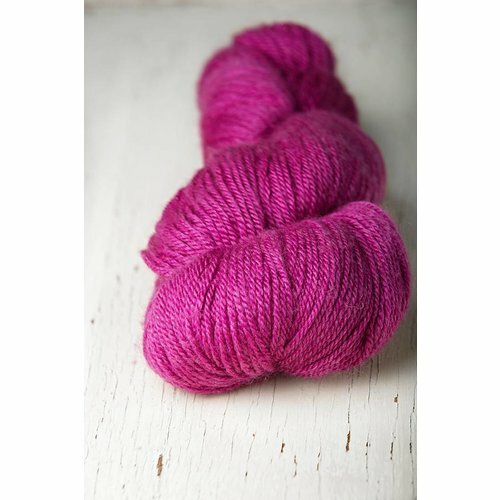 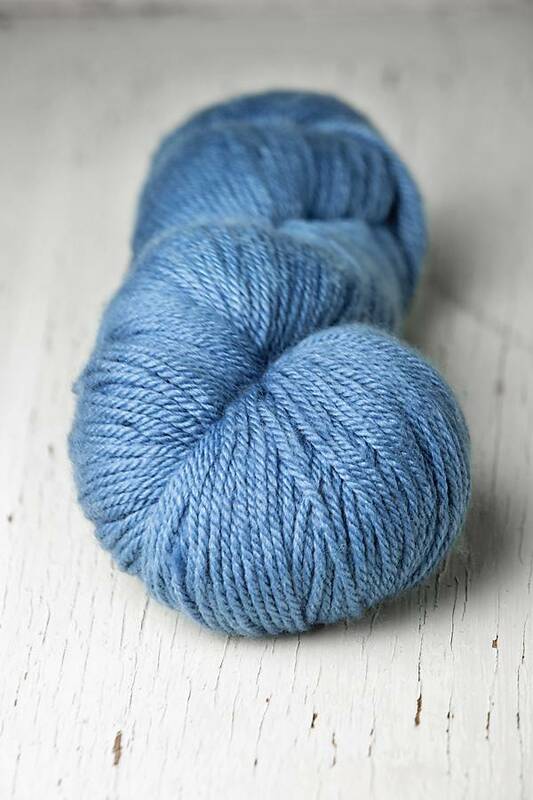 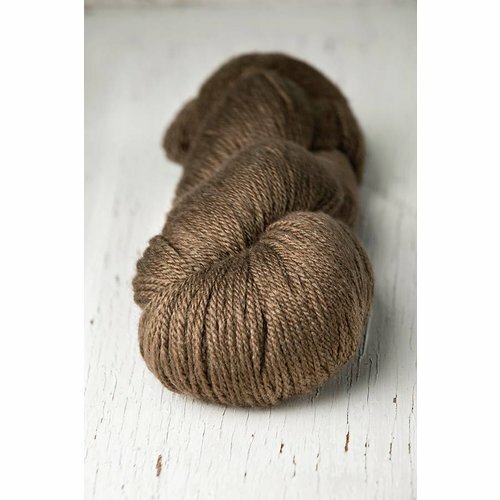 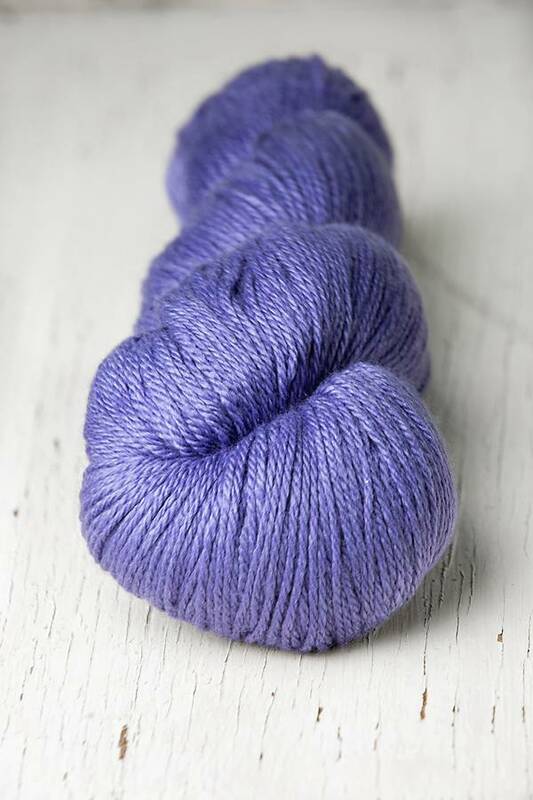 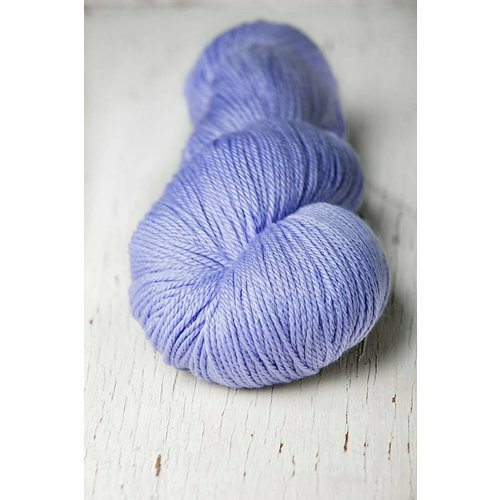 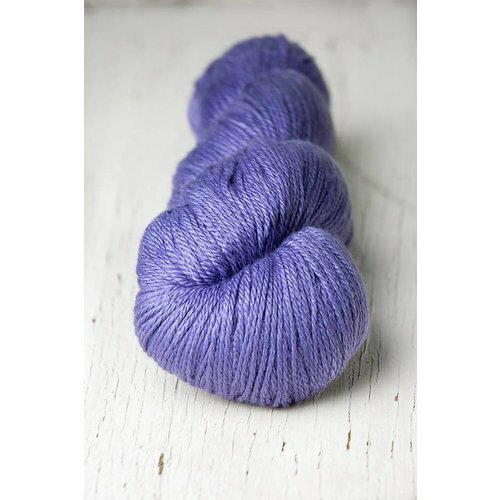 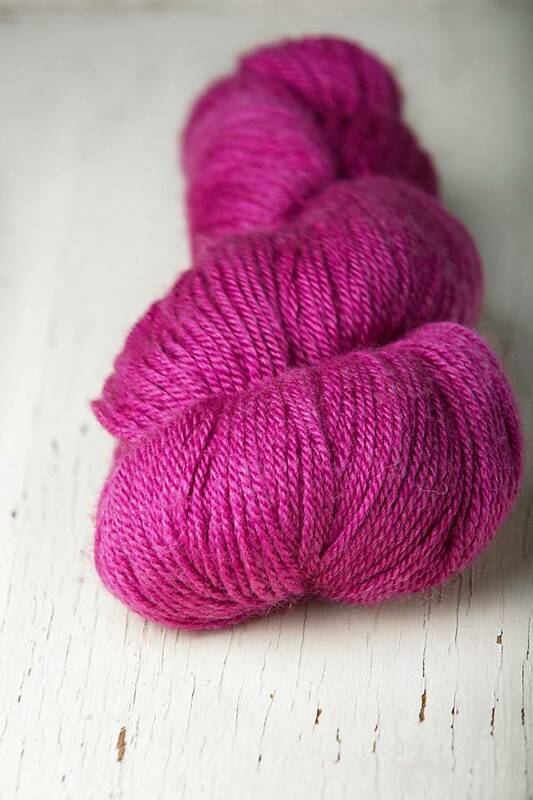 This sport weight yarn stands out because of the perfect blending of silk and merino. 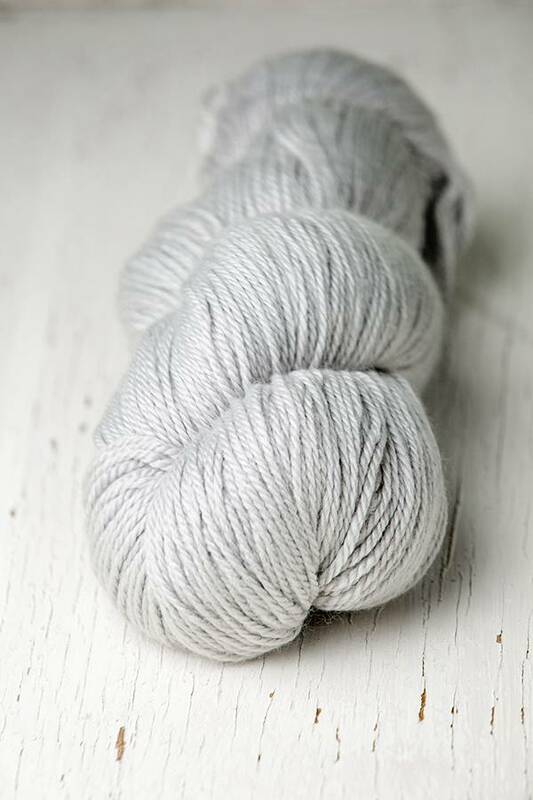 The merino wool gives the yarn strength and elasticity and the silk adds beautiful sheen and drape. 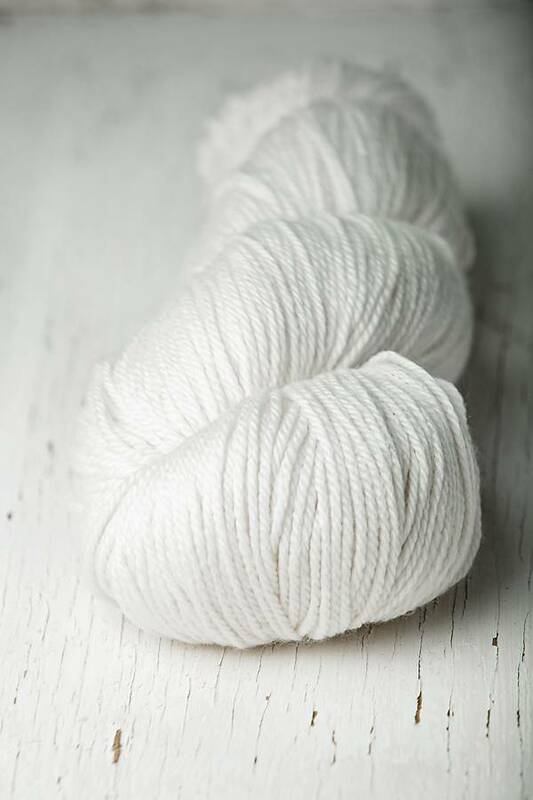 This versatile yarn can be used for accessories or larger projects like sweaters and blankets. 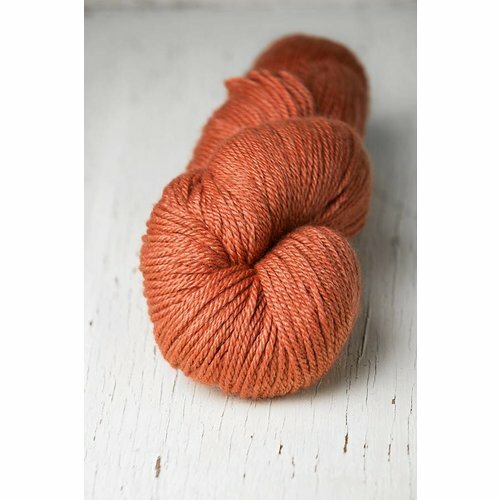 100 grams, 80% wool, 20% silk, 285 yards, suggested needle size US 3-5, gauge 5.5 stitches= inch.